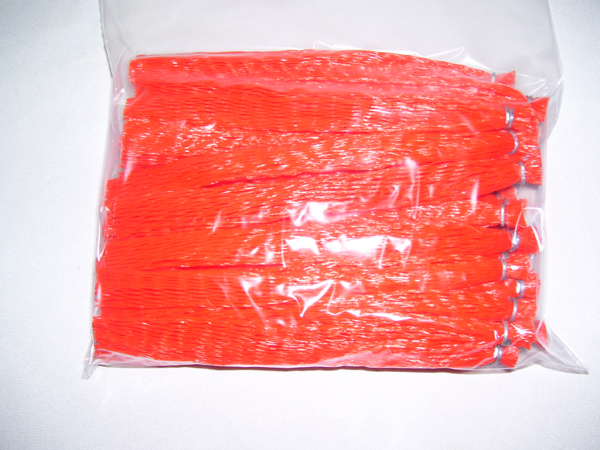 Now you are no longer forced to use chicken necks, eels or bull lips to bait your trotline. 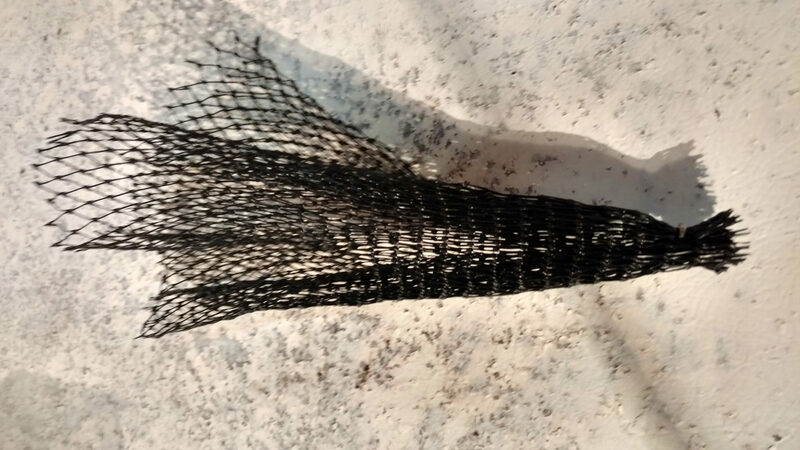 Now you can use razor clams, alewife or even white perch, just by putting any bait you want to use in your clam bag and attaching the clam bag to your snood line. Heavy duty clam bag material will make approx. 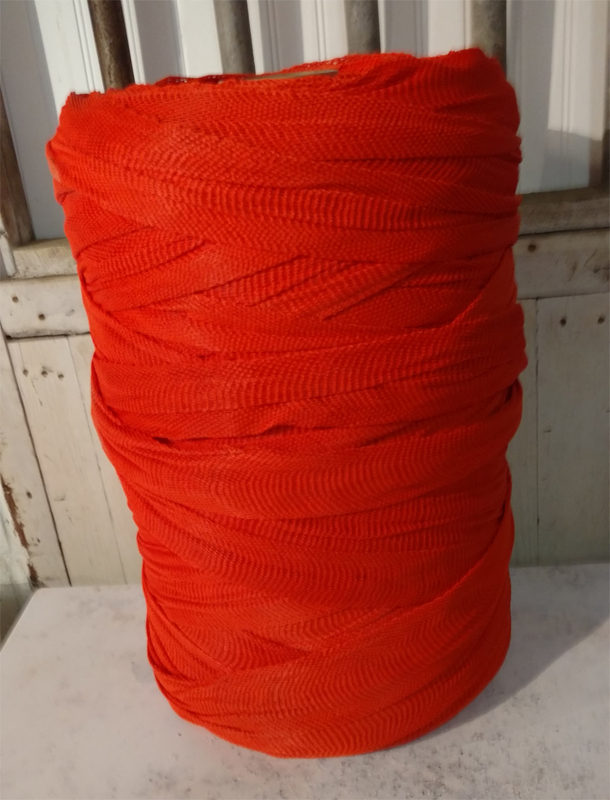 1,125 8" long bait bags. 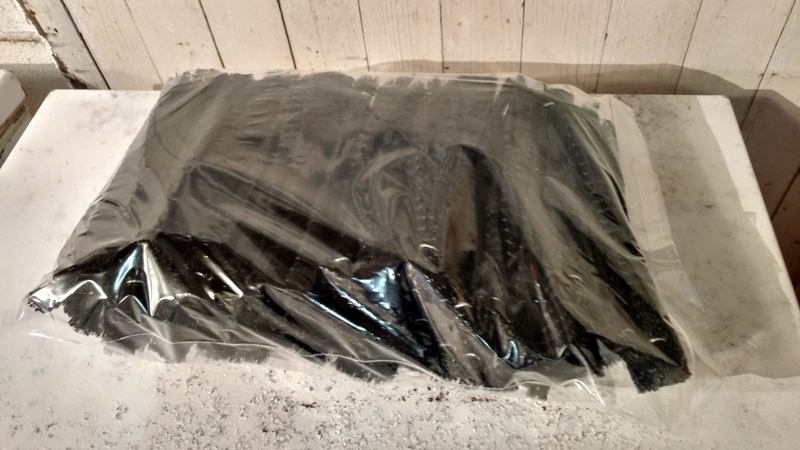 5 lbs of 1-1/16" Galvanized Hog Rings (approx 1,350 hog rings - enough to do a whole roll of clam bag material). 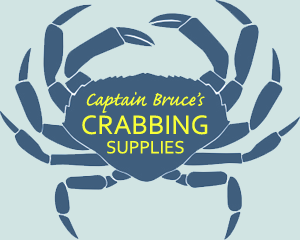 Ships free with purchase of a roll of clam bag material. 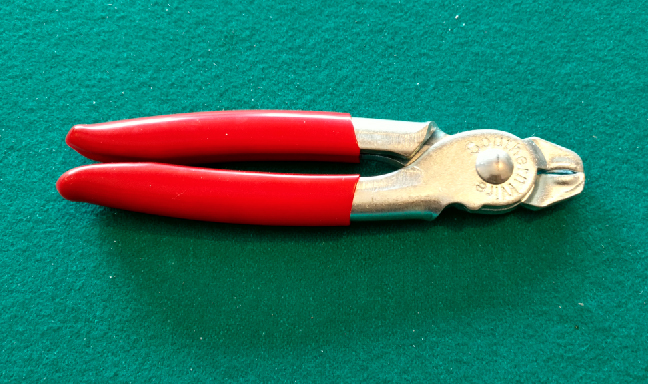 The best pliers for making clam bags. Use either 3/4" galvanized or SS hog rings. Just squeeze ring from each side to completely seal the bag and prevent the clams from leaking out. 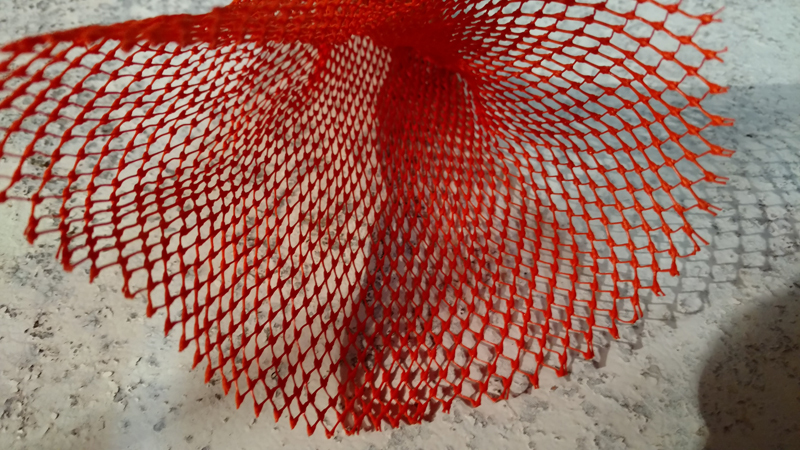 8" long heavyweight clam bags made with commercial grade orange plastic mesh finished with a galvanized hog ring on one end. Made from Item 230. 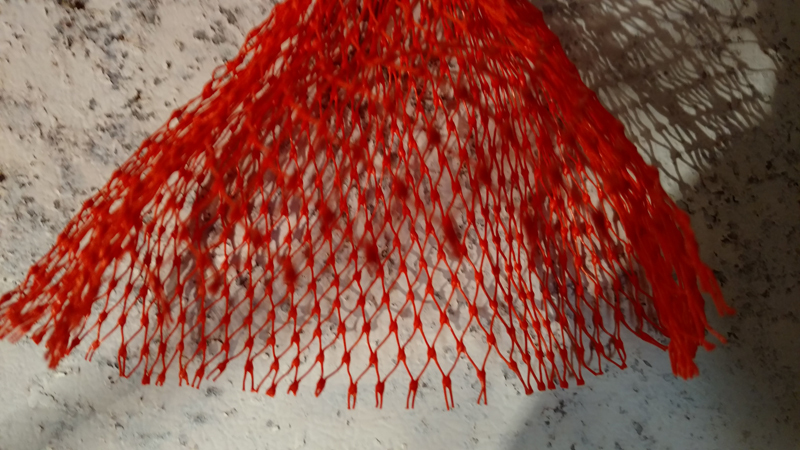 Fine mesh heavy duty clam bag material will make approx. 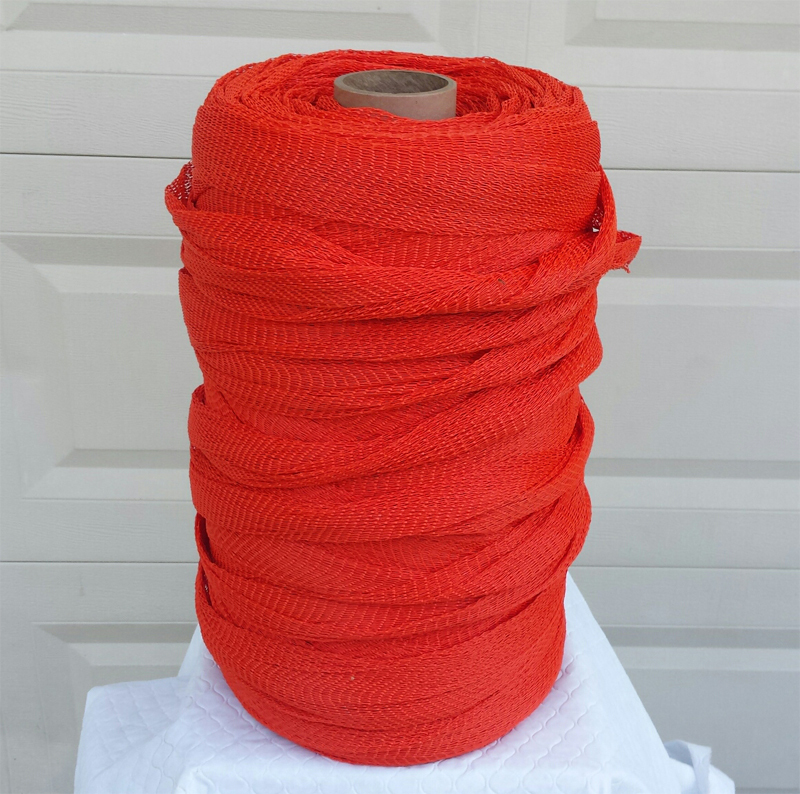 1,125 8" long bait bags. That's only $0.17 a bag! 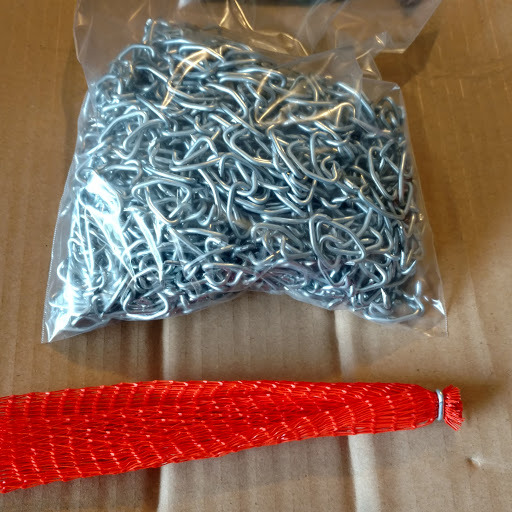 8" long heavyweight clam bags made with commercial grade orange plastic mesh finished with a galvanized hog ring on one end. Made from Item 190. 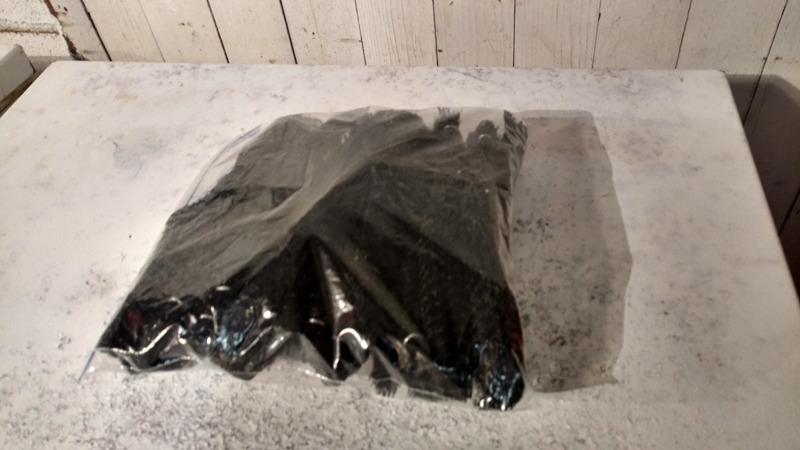 Black Stealth standard mesh heavy duty clam bag material will make approx. 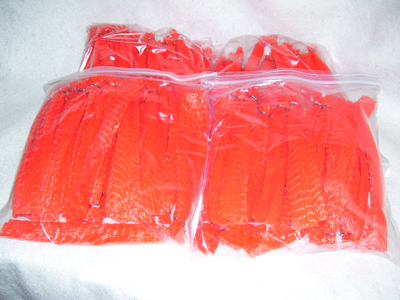 1,125 8" long bait bags. That's only $0.13 a bag! 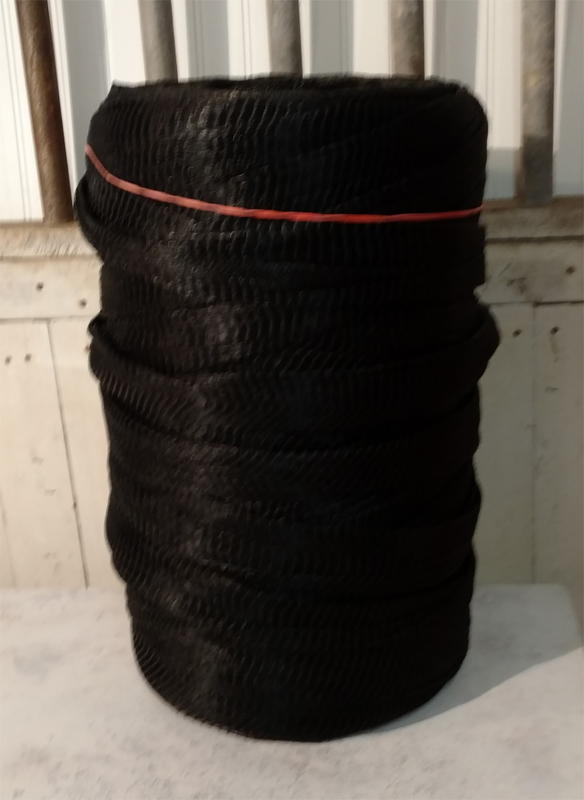 8" long heavyweight clam bags made with commercial grade black "Stealth" plastic standard mesh finished with a galvanized hog ring on one end. Made from Item 180.